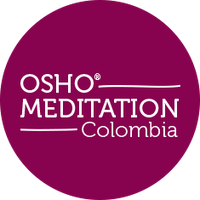 OSHO Dynamic Meditation is offered only as a minimum of seven day process. Drop-in only on Sundays possible. Do you have previous experience with active meditations?